A study found colleges give academic criteria like course grades more importance than personal qualities often measured through recommendations, essays and extracurricular activities while race was not as important. Nearly 51 percent of colleges surveyed said first-generation status did not affect admissions while close to 64 percent said race had no influence on admissions for first-time freshmen in 2017. The 2018 State of College Admissions was issued by the National Association for College Admission Counseling (NACAC). The group focuses on post-secondary education. Nearly 81 percent of colleges also said grades in all high school courses were given considerable importance for first-time freshmen in Fall 2017. This is up from 2007, when 52 percent of colleges said this criteria was given considerable importance, according to the study. 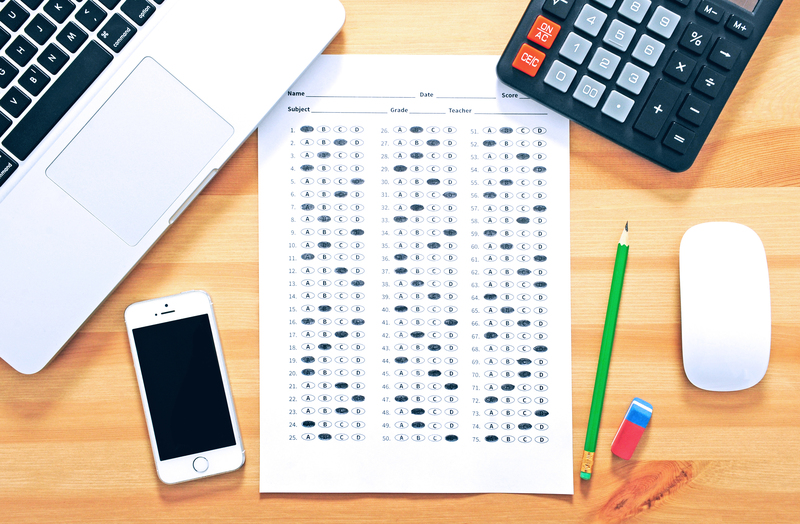 Over 50 percent of colleges also said grades in college prep courses, SAT/ACT scores and curriculum strength were given considerable importance. Counselor and teacher recommendations and extracurricular activities were given between limited and moderate importance. The report comes during a time when the college admissions process has been under increased scrutiny. Harvard University was on trial beginning Oct. 15 due to allegations the school placed higher standards on Asian-American students. The lawsuit was filed by Student for Fair Admissions, a group against race-based admissions in higher education. Throughout the trial, it was revealed that Asian-American applicants had weaker recommendation letters than white students, had the lowest admissions rate compared to other racial groups and scored the highest on the SAT compared to other racial groups from 1995 to 2013. For the admissions trend survey part of the study, NACAC sent one set of questionnaires to admissions offices and another set to institutional research offices. The admissions office survey was sent to 1,241 four-year postsecondary institutions that were NACAC members while the survey for institutional research was sent to 1,266 four-year post-secondary institutions. The questionnaires were run by SurveyMonkey online. NACAC did not immediately respond to The Daily Caller News Foundation’s request for comment.